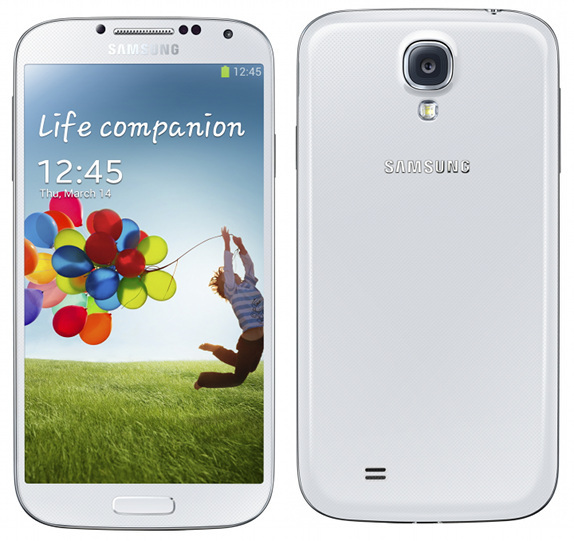 SAMSUNG GALAXY NOTE 2 N7100 – Big…is better! The Galaxy Note 2 looks mostly like a lager Samsung Galaxy S3, which is acceptable considering that the Galaxy S3 is a great device. Described as a significant leap forward, the device’s breakneck speeds will easily supplement user experience with an ehanced S Pen functionality and apps. Compared to the Galaxy Note 1, Samsung Galaxy Note 2 brings twice the processing power, bigger and better battery and screen. 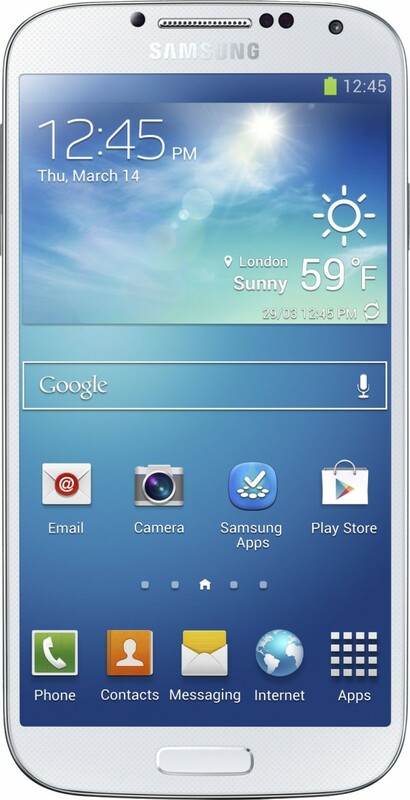 The Samsung Galaxy Note 2 measures 151.1 x 80.5 x 9.4 mm which makes it slightly taller and slimmer than the Note 1. Considering the size of the Note 2, it’s reasonably easy to fit in a pocket! The weight has remained virtually unchanged at 180g compared to the Note1’s 178g. The Galaxy Note 2 comes with a 5.5 inch Screen, so, as expected, the screen takes up most of the front panel. 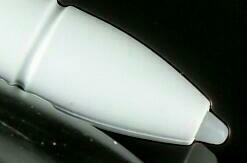 On top is the earpiece, with the proximity sensor and the 1.9 MP front-facing camera to the right. On the left side of the earpiece, you find the ambient light sensor and the status LED. From the settings you can choose the types of events that light up the LED, either when charging the phone or during low battery, missed calls and during voice recording (only if the screen is off). By using ssuitable apps from the Play Store or from developers, you can add more events or customize the colours for the preset events. 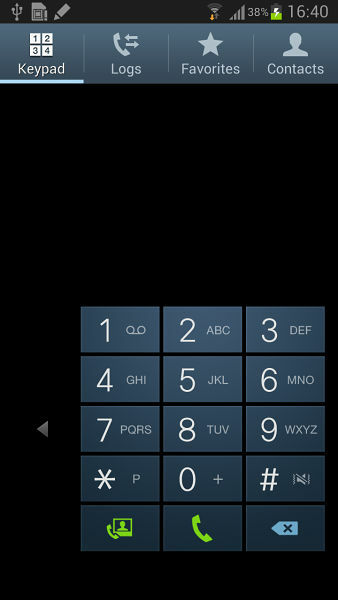 Below the screen, sits the typical physical hardware Home key sandwiched between the capacitive Menu and Back keys. On the back, you’ll find the 8 megapixel camera lens, LED flash and the loudspeaker near the bottom. 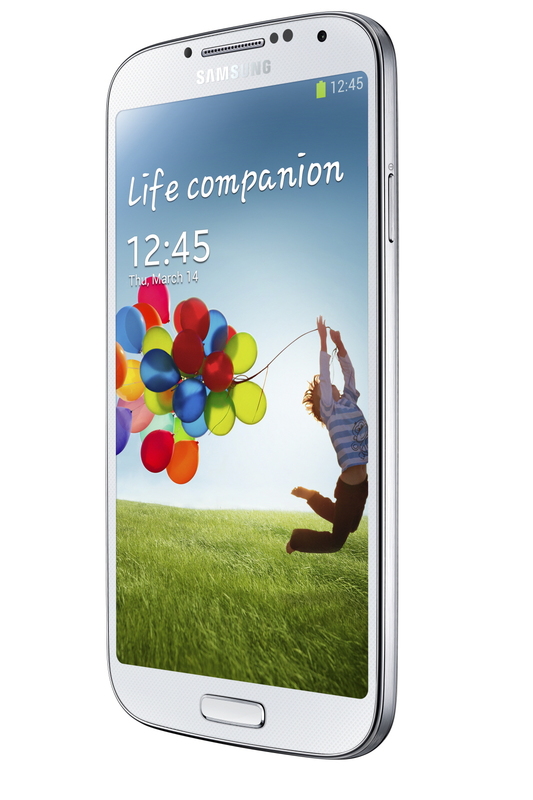 The Samsung Galaxy Note 2 features a 5.5 inch Super AMOLED screen which comes with a Corning Gorilla Glass 2 protection. For a screen this big, the resolution had to be altered to accommodate the change. Compared to the Note 1 which has a screen resolution of 1280 x 800 pixels, the Note 2’s 5.5 inch Super AMOLED screen has a resolution of 1280 x 720 pixels. One would think getting rid of that 80-pixel-wide strip would result in a poor screen quality. With the pixels density slightly lowered to 267ppi (Note 1’s screen 〓 285ppi), the screen quality should be poor. But with the PenTile matrix gone, the new matrix, however, more than makes up and the perceivable sharpness of the screen is actually higher. 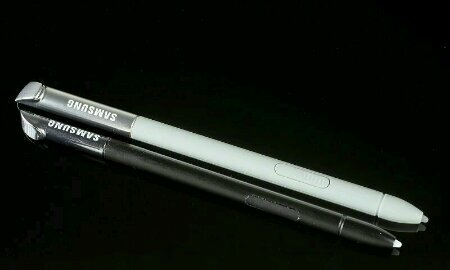 Samsung did a good job making the S Pen feel more like its name. It feels more like a pen and less like a stylus. The S Pen is about 11.3cm in length and 7mm in thickness. The button on the S Pen now has a ribbed pattern, making it easier to locate by touch. The Galaxy Note 2 can detect when you pull the S Pen out and brings you a contextual page, which offers shortcuts of your recent S Notes. You can also snap a portion of the screen with the S Pen and use it in an app like the email, S Note e.t.c. The S Note can be launched by double tapping with the S Pen while holding down it’s button. The Note 2’s redesigned S Pen can sense 1,024 levels of pressure, that’s four times the original (Note 1). This means you can press lightly or hard for different results. Since there’s nothing linking the S Pen and the Galaxy Note 2, it uses it’s accelerometer to detect if you’ve walked away from the S Pen, making it to notify you if the stylus isn’t in its slot. There’s no need worrying about false alerts since this feature is finley balanced. It will only alert you if you’ve truely misplaced the S Pen and walked away from it! 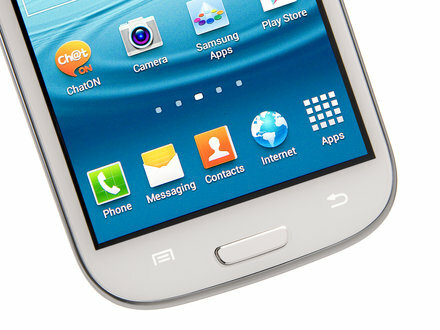 S Voice has been Samsung’s answer to Siri before Google came out with its own solution. S Voice can do things like, search the web, make calls, send texts (which Android natively supports and so does Vlingo), but you can also use it instead of the notification area toggles, answer or reject incoming calls, start the camera and take a photo, control the music player and FM radio and stop or snooze alarms all with voice commands. S Voice on the Samsung Galaxy Note 2 can accept hand-written queries too, which is great for noisy environments. S Voice has plenty of options. It’s also a tool for quickly looking up facts. It’s powered by Wolfram Alpha (which handles some of Siri’s answers too). It has an enormous database covering topics ranging from Culture and Media to Physics. 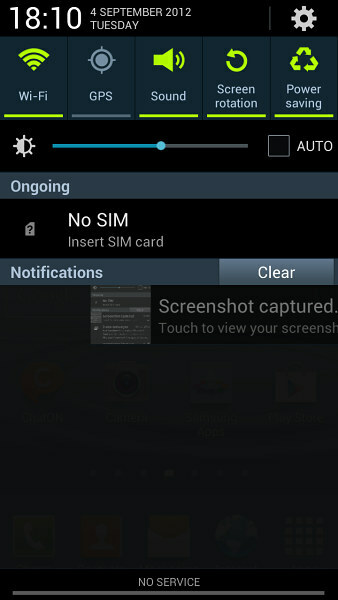 S Voice can also be used as a calculator. Android Jelly Bean also gives you the fantastic Google Now. It’s a great assistant app that learns from you as you use it. The idea is that it accesses all parts of your life but then helps you out. So, for example, it tells you what the traffic is like when you’re about to head to work, home or somewhere else.It displays the information as ‘cards’ and even pops bits of important info (such as the weather) in your notification bar. Siri trumps Google Now when it comes to voice actions. Sending a text or an email via Google Now is possible, but it’s not as intuitive, fun or easy as it is with Siri. They both have their strengths and weakness here – but we’d say Google Now complements, rather than rules the platform, and falls below Siri in a lot of ways. One big advantage of Google’s Jelly Bean is that the voice typing functionality doesn’t require an internet connection to work. You can enter text by speaking anywhere you can use the on-screen keyboard – be it the Messaging app or a note taking app – without the need for a data connection as long as you have pre- downloaded the needed language packs (and those only take about 20-25MB of your storage per pack). Making voice typing available offline also made it faster as it’s not dependent on your connection. What’s even more impressive is that the transition hasn’t cost it anything in terms of accuracy.